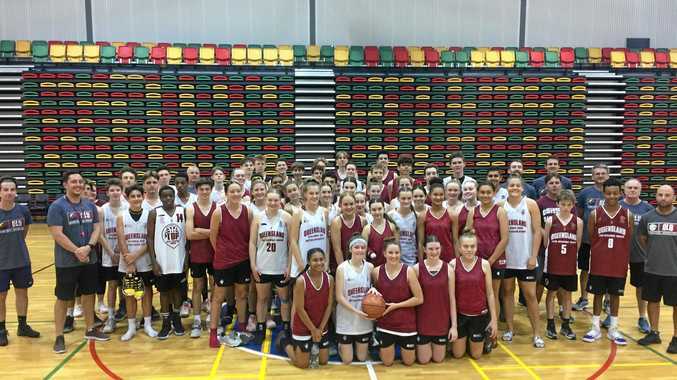 BASKETBALL: Almost 60 of the best under-16 players in Queensland took to the courts in Townsville for an extensive two-day State Performance Program on the weekend. Under the guidance of the state performance manager Luke Cann, Gladstone's Erin Harvey, Albert Maunga, Seth Collins, Ben Knight and Josh Morfey were among the elite group. The program forms part of a selection process for Queensland North girls' and boys' teams to compete in the U16 Australian Junior Championships in Darwin from July 7-13. Boys' coach Brady Walmsley said he was impressed with the standard. "Overall, I was happy with the standard of the camp and the performance of the athletes," he said. "I'm excited about the potential of the team this year and look forward to the next camp in two weeks. "I expect they would have gained further exposure to advanced concepts inside a more competitive training environment than they are used to." The Gladstone five will also press their claims for state selection at the U16 Boys and Girls State Championships in Brisbane from April 9-13. 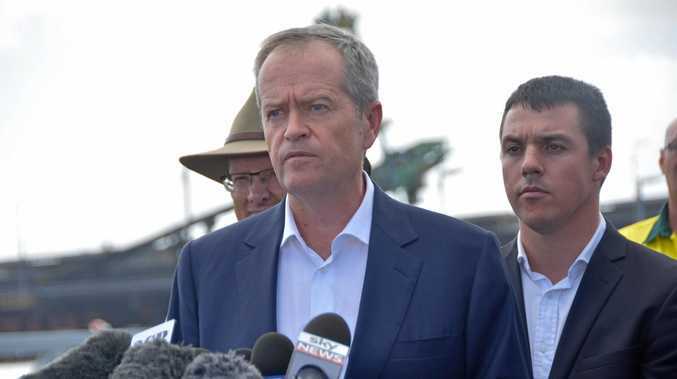 "Selections are made after state champs," Walmsley said. "There will be a state team and US touring team, comprising 10 each, so not all 30 players will make a team." The next and final State Performance Program will be held in Townsville on the weekend of March 30-31.